Produced from Chardonnay, Pinot Noir, and Pinot Blanc cultivated at the Montenisa estate. Its stay on its fine lees brings out all of its intense aromas of white peaches, apples, and toast. 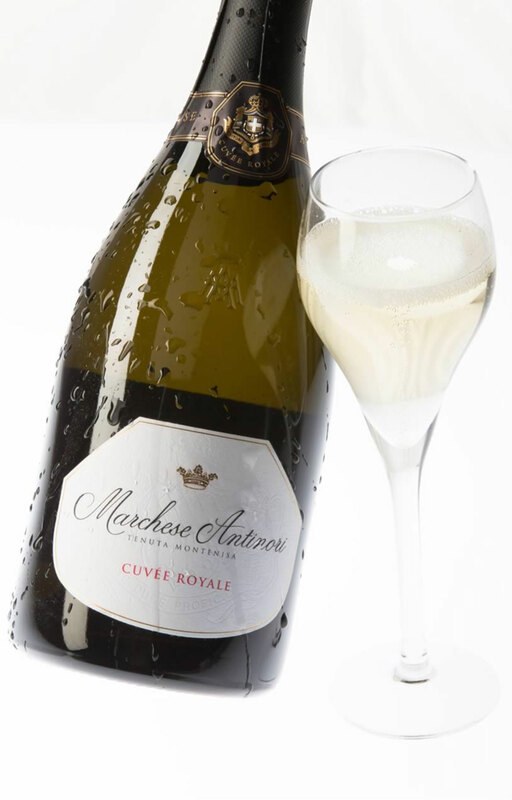 The color is straw yellow, the bubbling rich and creamy with delicate and persistent bubbles. 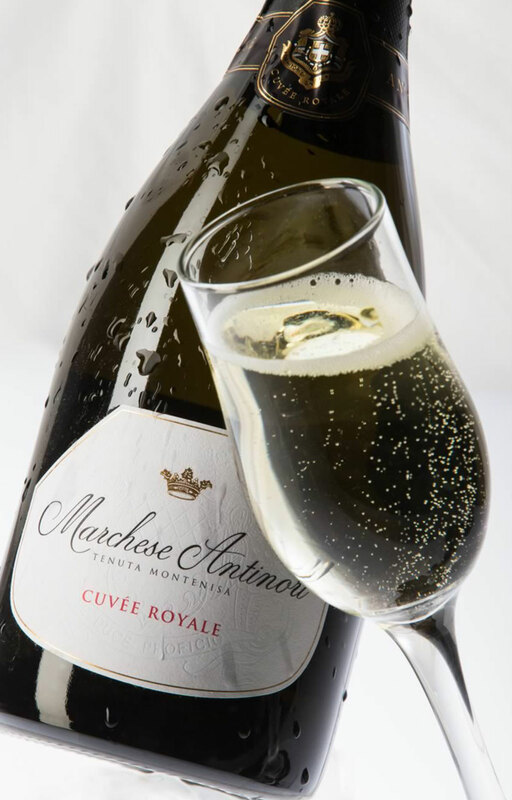 The palate shows the typical liveliness of a Brut along with notes of dried apricots, a lovely and unusual balance of great expressiveness and elegance. The finest part of the must is fermented in stainless steel tanks. The second fermentation takes place in bottle and the wine remains on its lees for 36 months. Its fruity and floral fragrance make it particularly appropriate as an apertif or hors d’oeuvres with vegetable, fish, or white meat. A light straw yellow in color with a creamy bubbling with delicate and persistent bubbles, the wine shows notes of white peaches, bread, and lees on its nose. 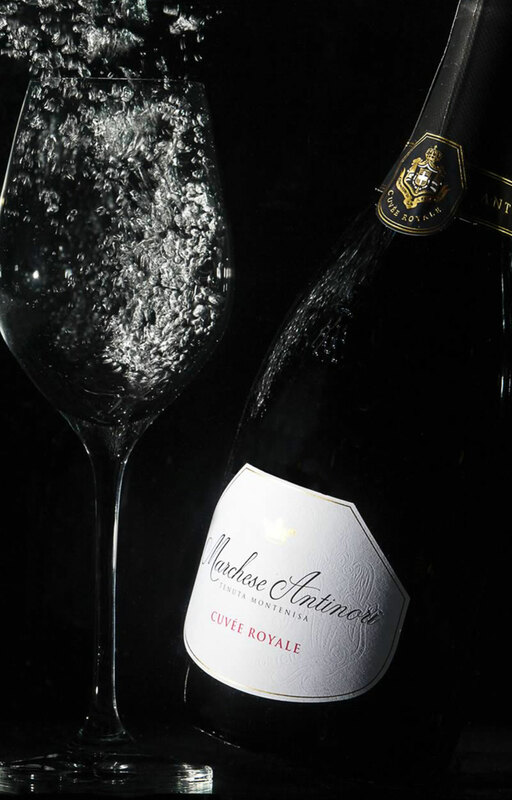 The flavors have the typical liveliness of a Brut.